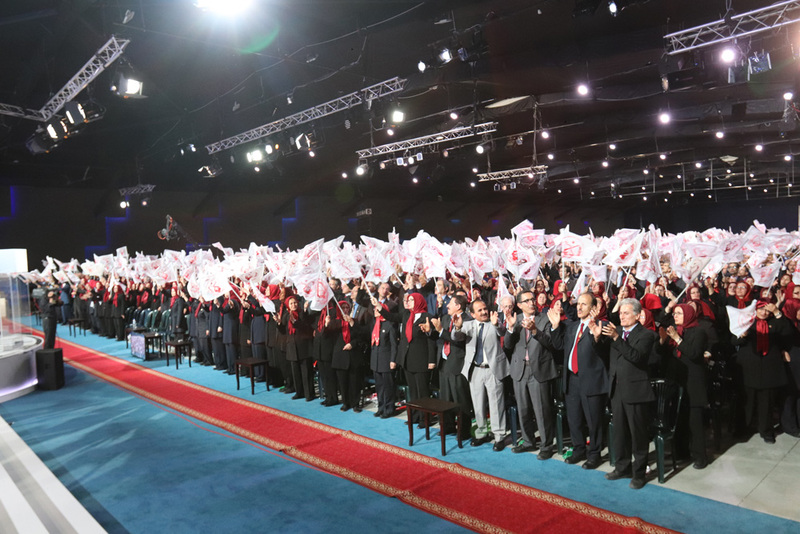 At it’s annual congress held in Tirana, Albania, principal Iranian opposition group People’s Mojahedin Organization of Iran (PMOI/MEK) elected Ms. Zahra Merrikhi as its new Secretary General. Ms. Merrikhi will be replacing Ms. Zohreh Akhyani, who had been holding the position since 2011. 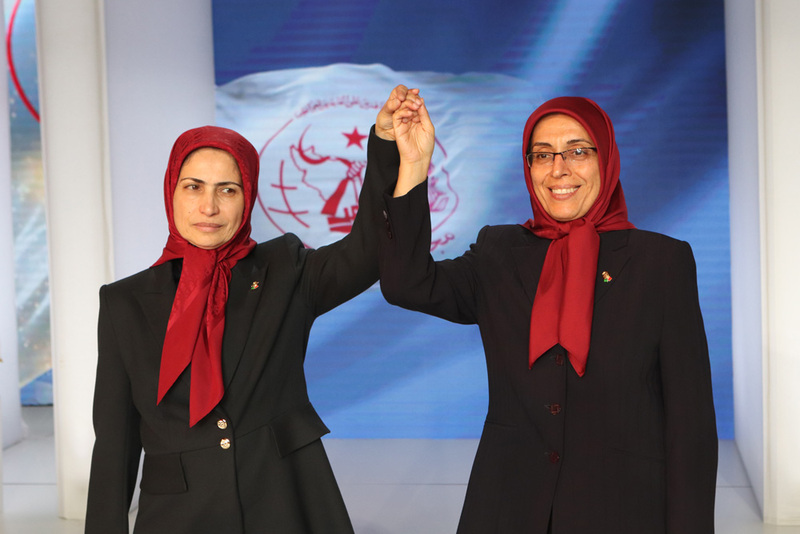 The PMOI’s Secretary General is elected for a renewable two-year term. The elections are held in three phases. In the first phase, members of the organization’s Central Council cast their votes in ballot boxes to specify their candidates. The second phase is held with the participation of all of PMOI’s cadres, who cast their votes in their respective departments. The final phase is held at the organization’s annual congress, where all members confirm the new Secretary General by raising their hands. 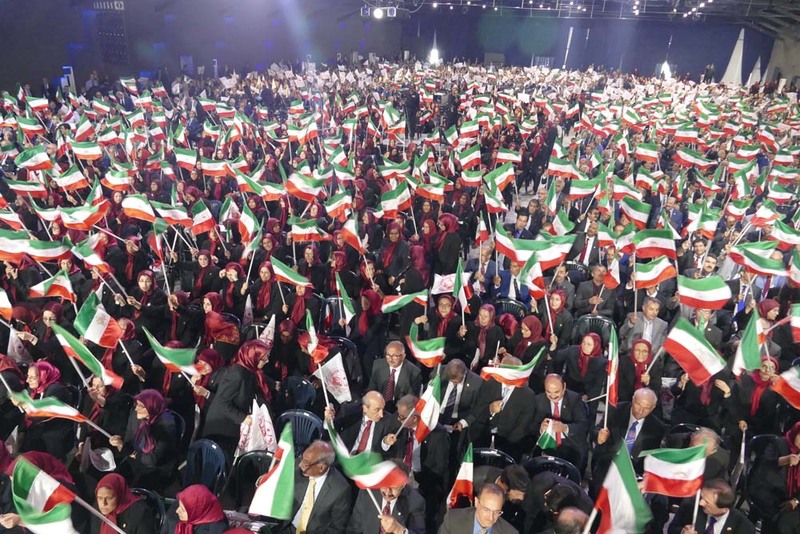 Ms. Merrikhi, who has a decades-long career fulfilling different responsibilities in the Iranian resistance, earned the majority of the vote in the first two phases and was sworn in as the new Secretary General after receiving collective confirmation from PMOI members in the September 6 congress. Ms. Merrikhi hails from the city of Qa’emshahr in northern Iran. Born in 1959, she joined the PMOI after the 1979 revolution, after the overthrow of the Shah regime. 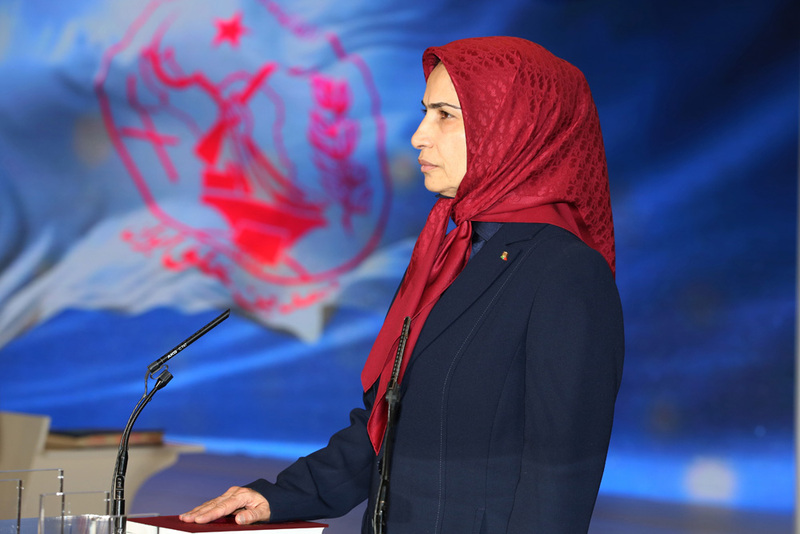 Prior to her new position, Ms. Merrikhi was the coordinator of the offices of Mrs. Maryam Rajavi, the President-elect of the National Council of Resistance of Iran (NCRI), a coalition of opposition forces that the PMOI belongs to. She’s also the deputy chief of the PMOI’s Central Council. Ms. Merrikhi has been actively involved in the Iranian resistance’s media and broadcasting efforts. She joined the editorial board of Talavang, a PMOI publication in Mazandaran, shortly after joining the organization. She has also served a stint as the head of Radio Mojahed and Simay-e-Moghavemat, the news broadcasting network of the Iranian resistance. 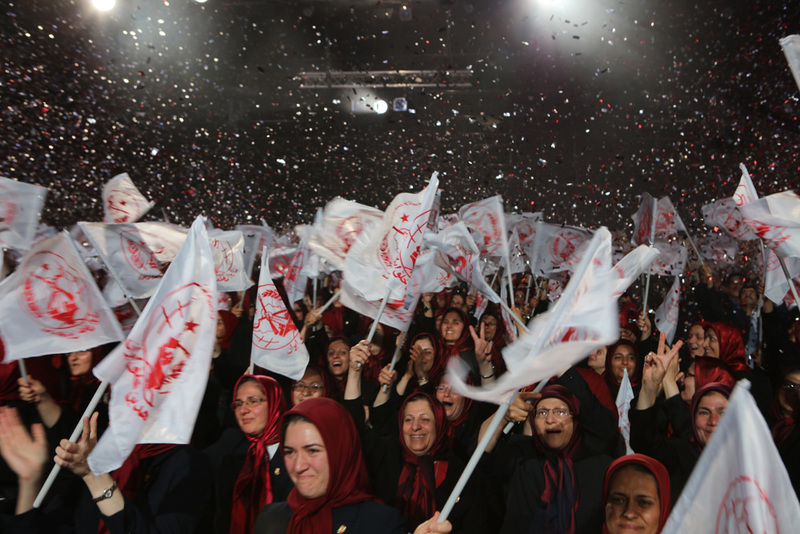 In 1981, after the Iranian regime banned the PMOI, Ms. Merrikhi moved to Tehran, where she coordinated communications between the capital and its branches that were deployed in Iran’s northern branches. In 1984, she joined the PMOI bases in the Iran-Iraq border region, and was soon afterwards promoted to the organization’s Central Council.Her brother Ali was murdered by the Iranian regime’s Revolutionary Guards (IRGC) in 1988. 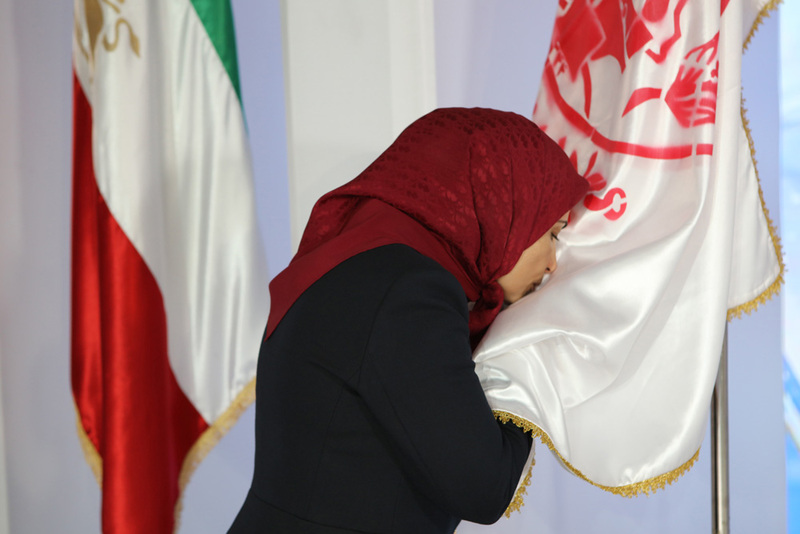 While expressing her appreciation for the efforts of her predecessors, Ms. Merrikhi vowed to remain true to the PMOI’s goal of establishing freedom and democracy in Iran. “Today, the PMOI, with the help of the Iranian people, is prepared as never before to overthrow the clerical regime,” Ms. Merrikhi said. Mrs. Rajavi the president elect of the National Council of Resistance of Iran (NCRI), welcomed the election of Ms. Merrikhi as the new Secretary General, and described it as heralding the breaking of the spell of repression which will lead to the overthrow of the religious fascism ruling Iran.